The Indian Army successfully foiled a cross-border infiltration bid in Rampur sector, Baramulla of North Jammu and Kashmir on 8 May night. Upon noticing movement, the alert troops forced the terrorists to retreat. 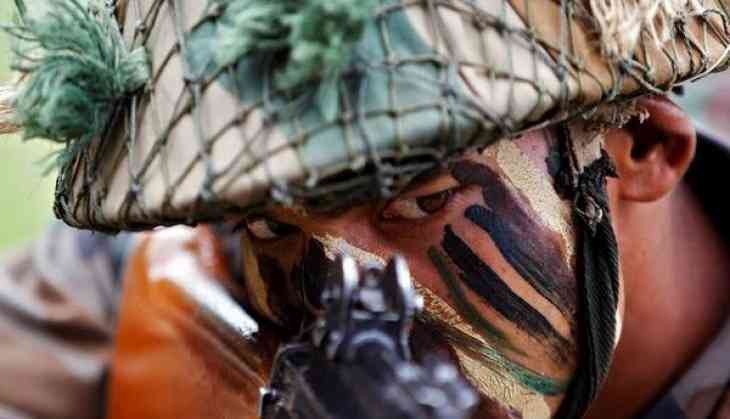 Army foils #infiltration bid in Rampur sector, Baramulla, North Kashmir. Alert troops force back infiltrating terrorists on night 09/10 May. In the wake of the brutal Krishna Ghati incident where Indian soldiers were mutilated by the Pakistan Army, the Indian Army has been strengthening its counter-infiltration grid along the Line of Control to hunt for terrorists. Last week, Pakistan Army carried out unprovoked Rocket and Mortar firing on two forward posts on the line of control in Krishna Ghati Sector. A BAT action was launched on a patrol operating in between the two posts. In an un-soldierly act by the Pakistan Army the bodies of two Indian soldiers in the patrol were mutilated.